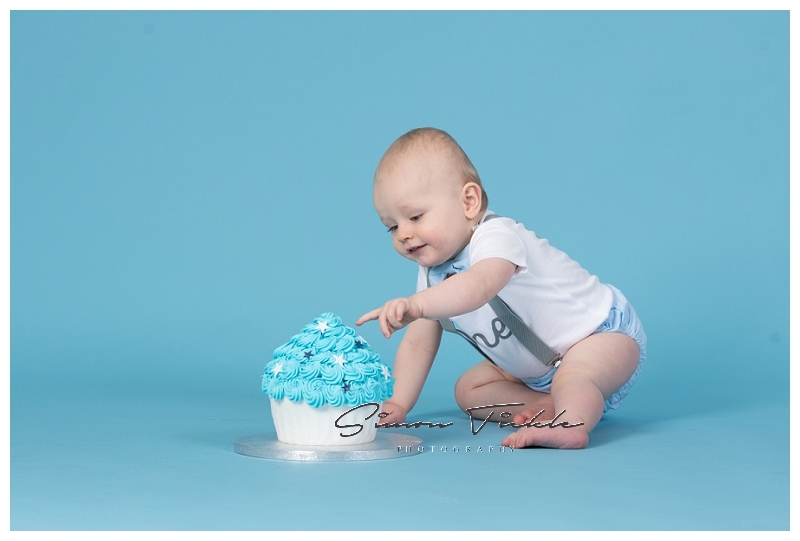 It’s been a couple of years since I last met this little O’s parents – back when I photographed the first birthday cake smash of his big sister! 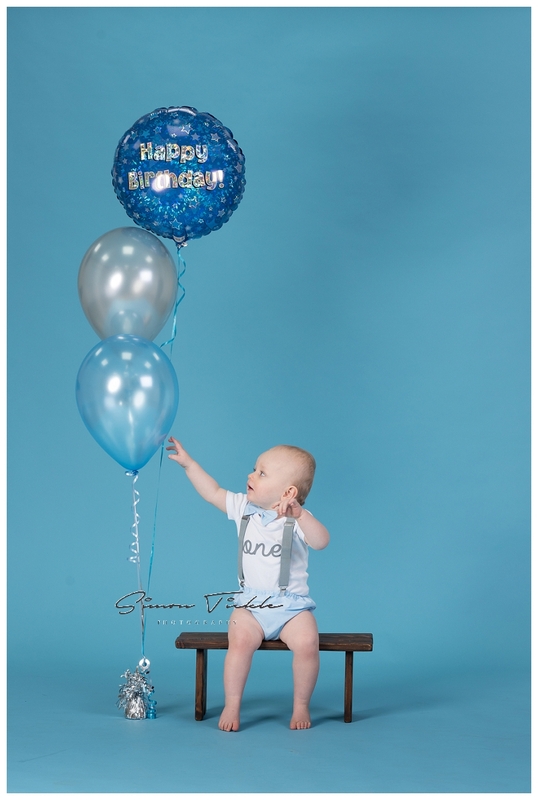 It’s always lovely when customers return time and again and a priviledge to watch families grow and develop. 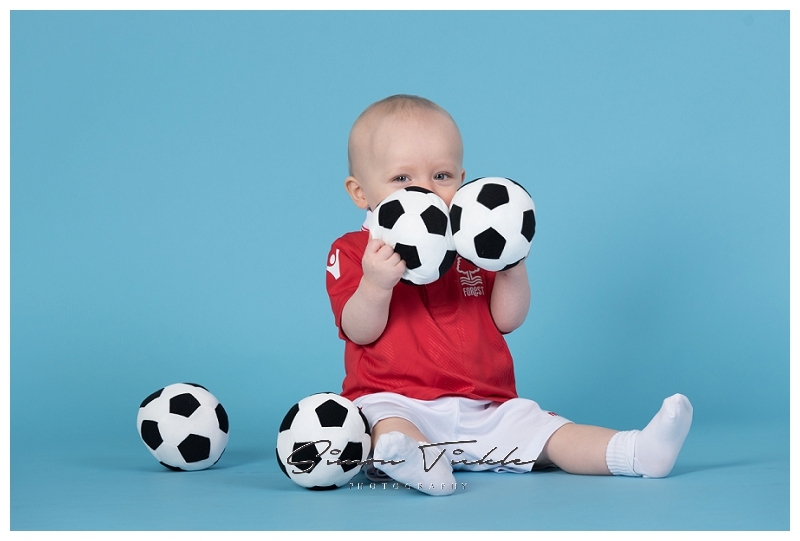 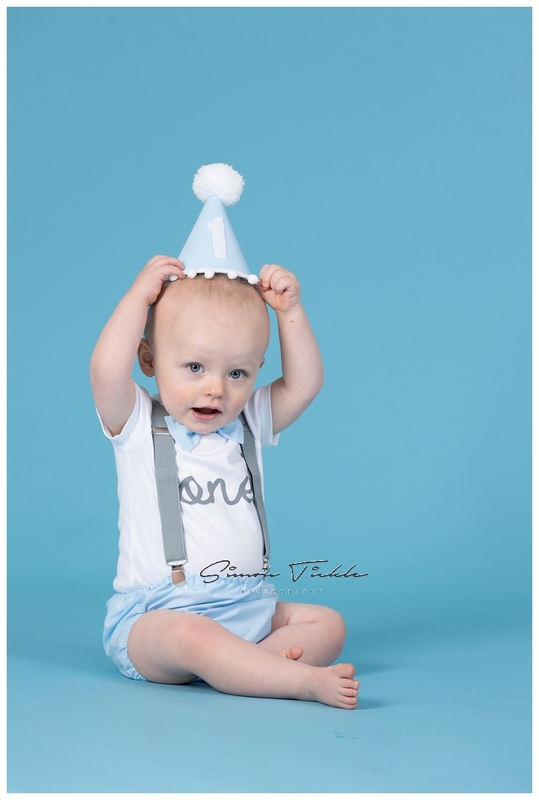 We started this session with some ‘non cakey’ images of O in his favourite football kit (ok, it may have been Dad’s ;P ) before letting the smashing chaos begin. 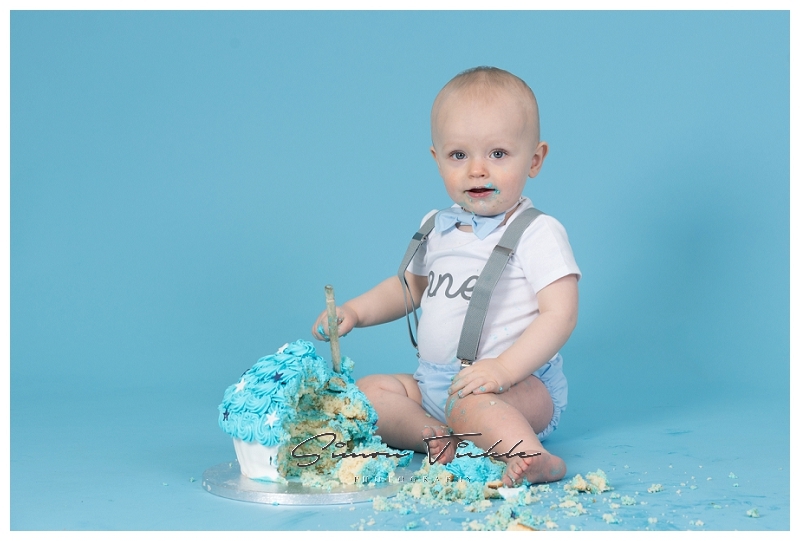 Happy Birthday O – I hope you enjoyed your cake smash 🙂 Here’s a few of my favourite images. 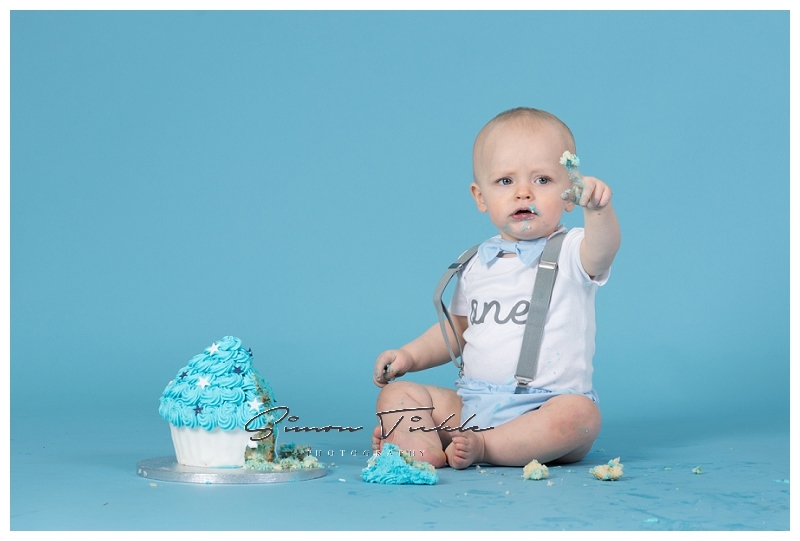 If you would like to book a cake smash to celebrate your childs birthday, why not get in touch? 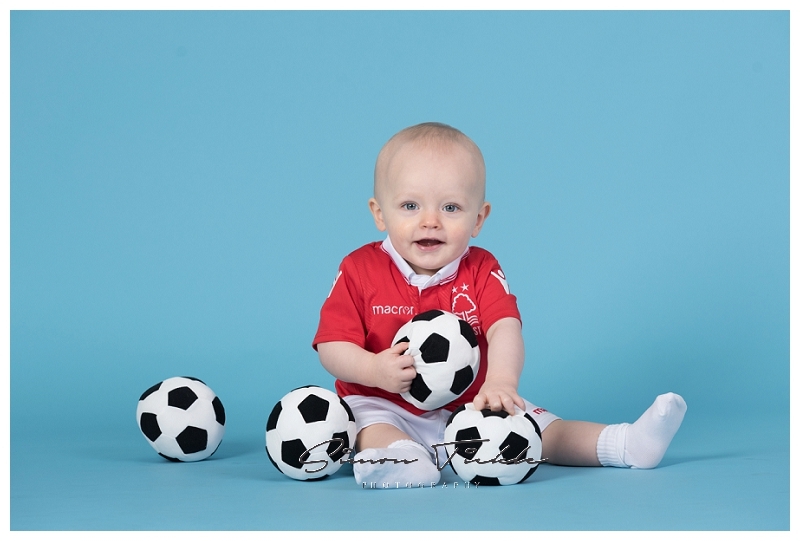 I’d love to discuss the options with you.